eobiont - Typo Hamburg - What the Font? Typo Hamburg - What the Font? How a word looks on a page or a screen effects the way it is read. To explore this topic further, we found ourselves delving into a one-day, multi-speaker seminar at Typo Hamburg earlier this month. This event aimed to explain the current status of digital written communication, giving designers, brand managers and publishing experts a chance to brush up on their font skills. 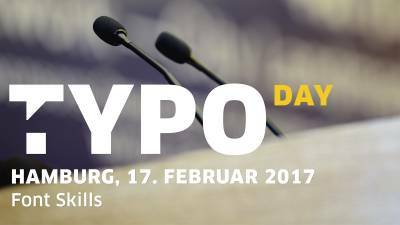 Check out http://www.typotalks.com/day/hamburg-2017/ for more information.